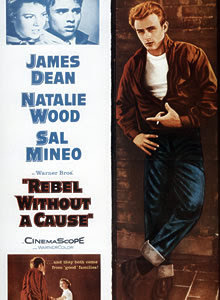 Ever since James Dean starred in Rebel Without a Cause with his infamous red jacket, white undershirt and blue jeans ensemble, denim pants have since then been permanently engraved in western culture. The rest of the world followed naturally there after. Who could ever resist the macho and classic allure that the simple common workers pants can instantly add to anyone's poise. Now a days the denim cloth has been subjected to the kinds of stress no other fabric had been exposed to. There are acid and stone washing, sandblasting, pre-shrinking and many other methods to achieve a very worn look. Apparently the more distressed your pair of jeans are the sexier it looks on you. Brands like Machine jeans and Jimmy Jean Clothing produce the kind that scream a whole lot of attitude and stylishly so too. I have always been a fan of the denim culture especially when applied to ingenious fashion designs. Depending on what color and how you pair it with, denim pants or jeans can be elegant enough to be worn in red carpet events. Johnny Depp and Brad Pitt as well as famous pop icons have graced formal affairs in appropriately tailored denims. Although I'm mostly in dresses these days, my current denim infatuation takes in the form of jeggings, jackets and bikers denim vest with patches prices I need not worry about thank goodness for thrift stores downtown. I dont even have to wait for cool or rainy days just to have an excuse to wear them. Air conditioning is reason enough in itself. 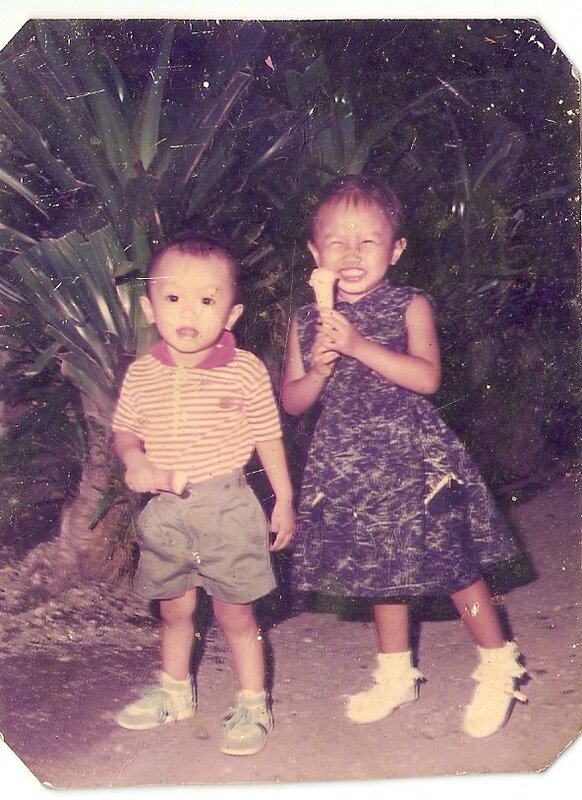 My brother and I in my favorite denim dress gifted by Grandma. Denim is fashion's interpretation of the freedom our time is soaked in. Liberation spoken well through our clothes. I believe that ours is a denim era. i too adore denim culture! and james dean is timeless. also, i adore the pictures of rihanna you chose. just got a pair of washed denim... after it was so trendy in the 80's lol. Beware of These 3 Women!